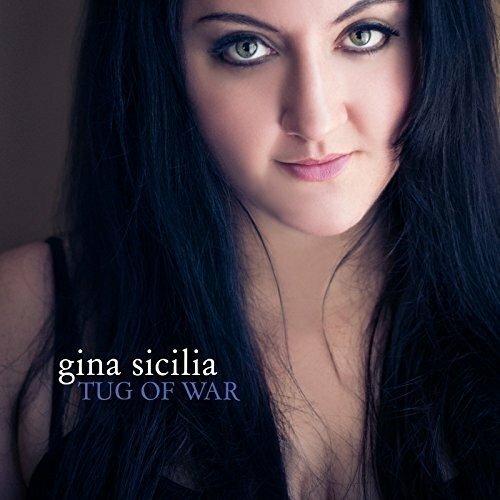 I just had the opportunity to review the most recent release, Tug of War, from Gina Sicilia, and it's soulful. Opening with I Don't Want To Be In Love, with solid pop foundation, is backed by Dave Darling and Zack Zunis on guitars, Dave Darling on bass and backing vocals, Matt Tecu on drums, Arlan Oscar on organ and piano. 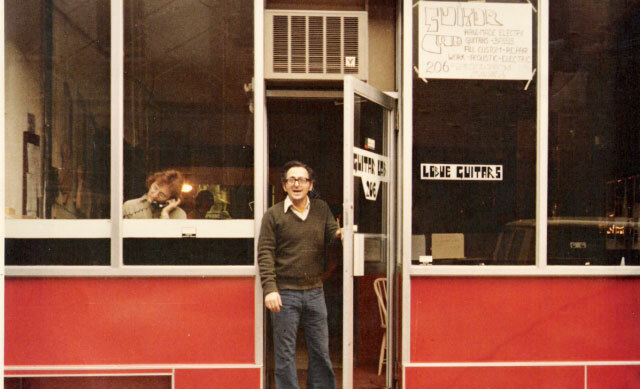 Showing that Memphis soul sound on He Called Me Baby, Sicilia belts out my personal favorite on the release with Ron Jennings on guitars, Ken Pendergast on bass, Scott Key on drums and Joel Bryant on B3. On contemporary radio track, Never Gonna End, Jennings, Pendergast and key are back but with Walter Runge on piano. 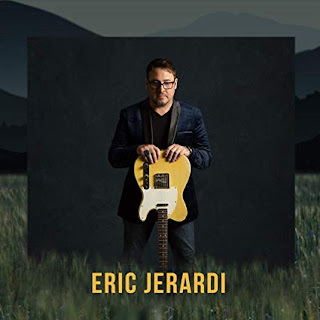 Bluesy ballad, They Never Pay Me, features some of Sicilia's vocal work carried by the soothing B3 work of Runge and nice bass lines of Pendergast and with a curiously nice guitar solo by Jennings. 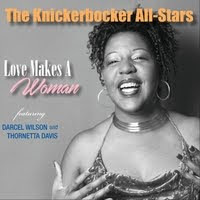 60's pop track, Tell Him, made popular by The Exciters, is a cover, fairly close to the original but with a fresh spin. Lennon /McCartney track, All My Lovin' is caressed by warm tremelo by Darling on guitar, fairly isolated with Sicilia's vocals. Nice cut. Wrapping the release is Heaven, an easy floating pop track with country style guitar riffs by Jennings and the tight drum work of Key. A cohesive set of tracks with good spirit.